Ethiopian Airlines has restructured its entire US network, with the addition of a new route, as well as adding frequencies and shifting gateways. Changes are scheduled to take effect during the course of the Northern hemisphere summer (June to August). The airline will increase flights to Washington DC from daily to 10 weekly. The new flights will fly via Abidjan, Côte d'Ivoire, departing Addis Ababa in the morning and arriving in Washington DC in the evening. The current three weekly flights to Chicago will be increased to five weekly. For the planned daily flights to New York, four will operate via Lomé, Togo, to Newark and three will fly via Abidjan to John F. Kennedy (JFK) International Airport. 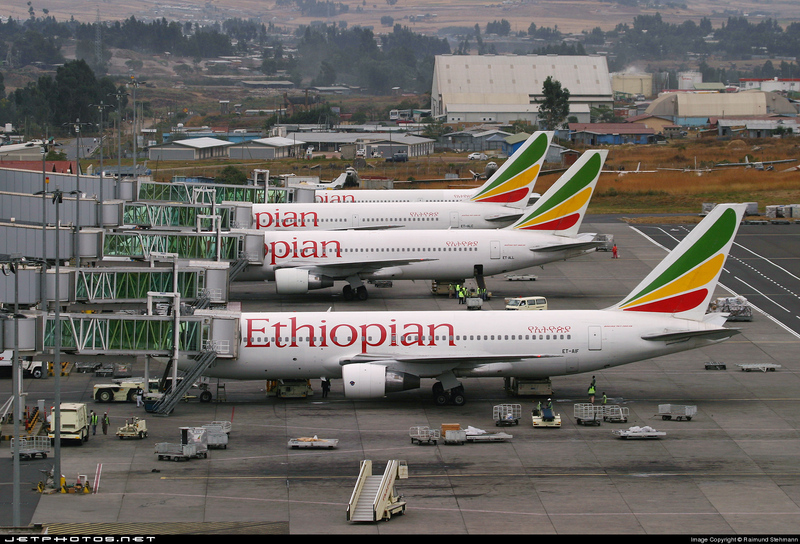 Ethiopian Airlines will add a new gateway, Houston, which will replace Los Angeles. The route will be served three times a week via a West African hub. The new Houston flights will be the only connection between Houston and Africa and will be operated by a Boeing 787. Group CEO of Ethiopian Airlines, Tewolde GebreMariam said: “The US is among our most important markets owing to the presence of a large African community and growing business and tourism ties with Africa. Our new route structure, with additional frequencies to multiple gateways and the opening of the new route to Houston, is aimed at responding to the market demand and offering the best possible connectivity to over 60 African destinations. “On board our flights, our customers will continue to enjoy our premium and award-winning service on the most technologically advanced commercial aircraft, the Boeing 787. In line with our Vision 2025 strategic roadmap, we will keep on expanding our US and African network so as to facilitate people-to-people ties and the flow of investment, trade and tourism,” concluded GebreMariam. Ethiopian Airlines has been growing its international destinations, and now serves more than 119, including the recently launched flights to Manchester, Moscow and Mogadishu.